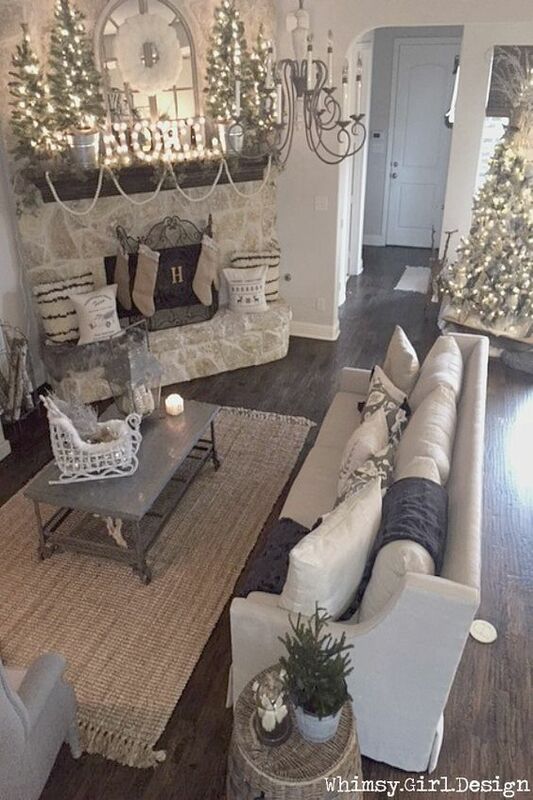 I found a picture on Pinterest of a living room decorated in neutral colored Christmas decorations – I LOVE it! What a nice change from the traditional bright colors of Christmas decorations. 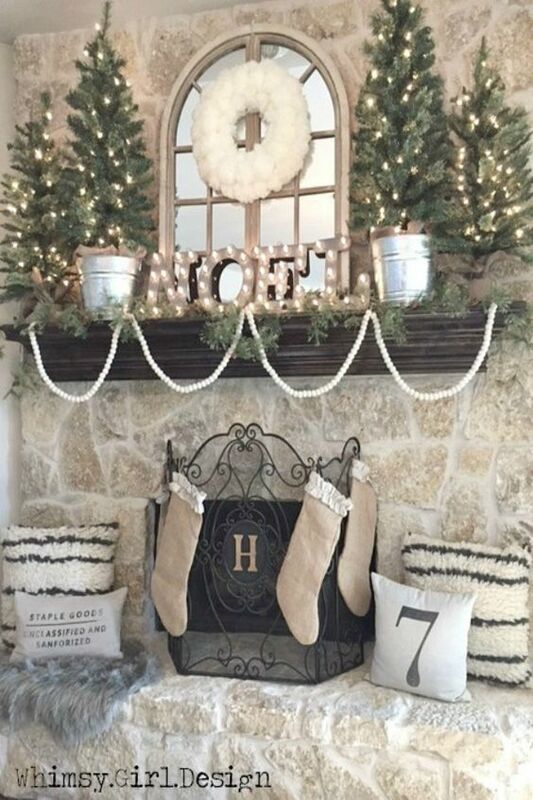 See more Christmas tree decorating ideas here.